The download links of super compressed windows 8 are in the bottom. 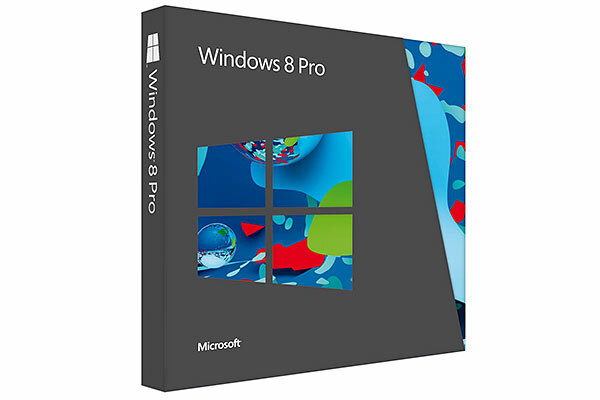 You are trying to download Windows 8 PRO but don't have data or the speed to download a 4gb file via torrent or other ways.And you are trying to find a super compressed file of 9MB. You must have probably went through many sites but either the link was dead or it had a lot of surveys which you couldn't complete.Now YOU are here to download the 9mb file. Wait you didn't find them , well you will never find it ! Read why ? Here's a Bummer we personally downloaded and tested all such links claiming to be windows 8 (PRO to be specific) to be available in 9mb and Inside all those links were ISO files of windows xp.Yeah You heard right Windows XP. We are just helping you to save your computer from viruses and fake stuff. So you cant download windows 8 in 9Mb or anything near 100Mb.You have been warned!.You can still try it but it's just spam that has spread all over the internet.Beware and Buy original to stay Safe. If you are looking for a epic open world game to play Windows 8 Highly Compressed Full Version Activated (32/64) Bit for pc free 500mb highly compressed. Karbonn, Indian smartphone manufacturer has announced it's latest flagship Titanium X in order to compete with it's rival Micromax's Canvas Turbo. Karbonn Titanium full Specifications are yet to be shown but from this image displayed on Karbonn's official websites we can point out that Titanium X will be featuring 5 inch FULL HD display, 13 MP Rear camera with dual-LED flash, 5 MP Front facing camera, powered by 1.5 GHz Quad-Core processor, NFC technology, 2,300 mAh battery and the Android 4.2 Jelly Bean. Karbonn Titanium X will soon go for sale and it's pricing is still to be confirmed but we expect it to be priced for Rs. 20,000 (approx.). Let Us know What you think about this below in comments section !! UK carries like O2 has tweeted on 18th July teasing the "HTC One Mini coming to O2 soon" and didn't revealed any more further details on it. UK will be first to get HTC One Mini in August and later globally in September. Online retail websites like Carphone warehouse and Mobile Fun listed it already showing availability next month. Caphone warehouse listed it for £380 and Mobile Fun for €445 which work outs to be as same as in British pounds. As well as Vodafone has too put up a blog post promising HTC One Mini availability in next month though there's no pricing information from them. EE will be also one of the carries of HTC One Mini and it will allows it to flex it's 4G LTE muscles. Besides, EE too didn't revealed any information to pricing and launch date.